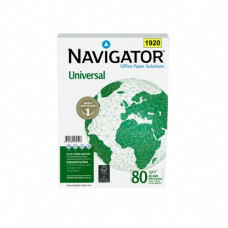 Navigator offers a range of office paper solutions compatible with all office equipment. 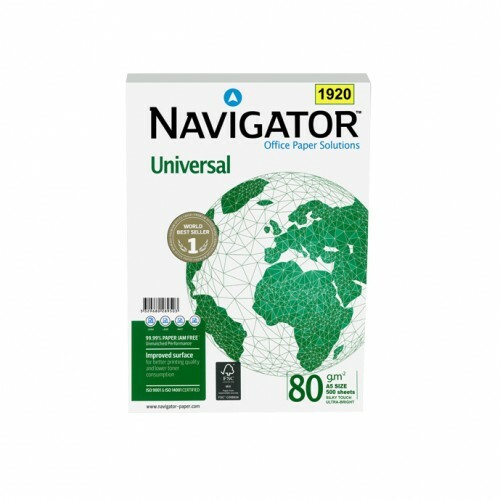 Navigator was developed on the basis of market research that included consumer surveys conducted all over Europe, technological research, and the results of product test performed in European and north American laboratories. All these features have contributed to the brand’s unique position and strong market growth.